I've had the opportunity to photograph and work with some really great people. Here's what some of them have had to say about working with me. Check out more pix of Erika & Kayla here! 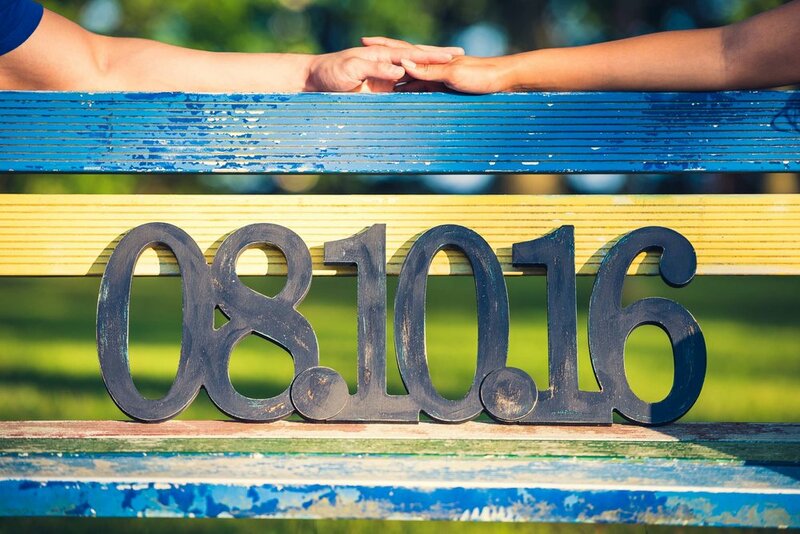 Check out more pix from Justine and Ben's engagement shoot here! 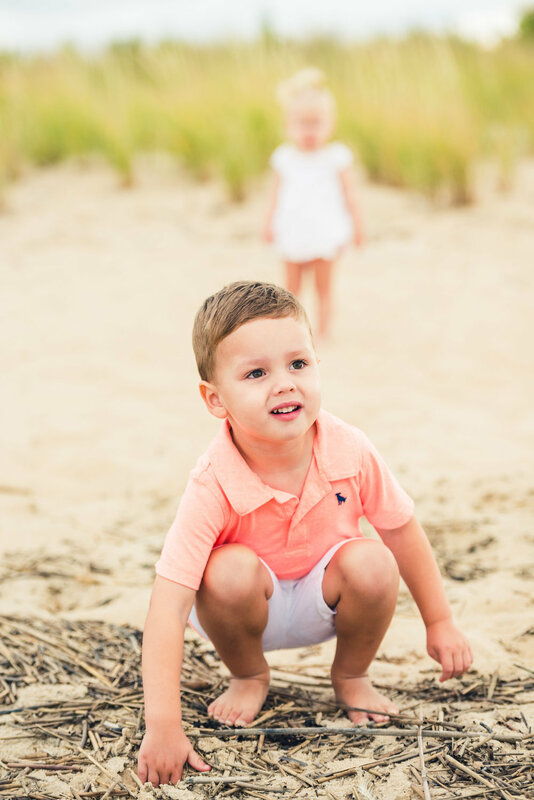 I recently hired Paolo for a photo shoot of two kids (One 3 year-old and one at 9 months) for the holiday season and it was fantastic! He was awesome with his shots, and the kids loved him. He has an awesome artistic style that is unique when it comes to candid moments. 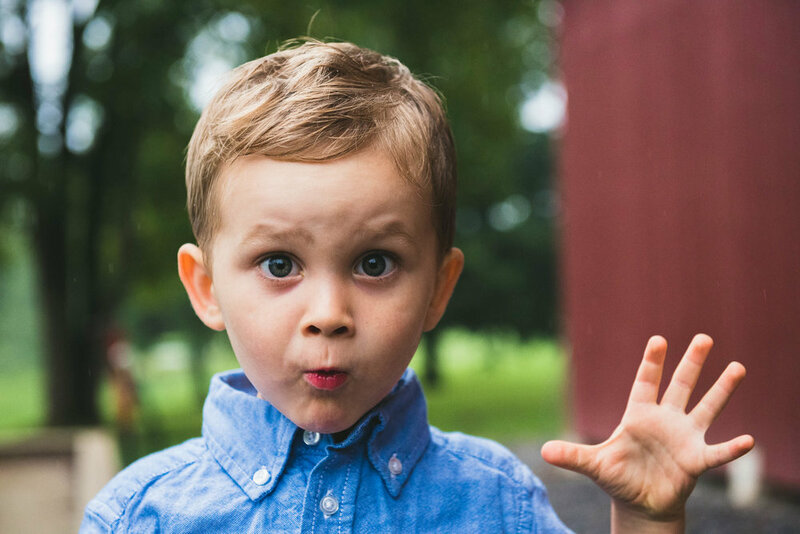 Since he did such a great job with my kids, I hired him for my grandmother’s 90th Birthday Event party and he was able to catch the special candid moments for our family. 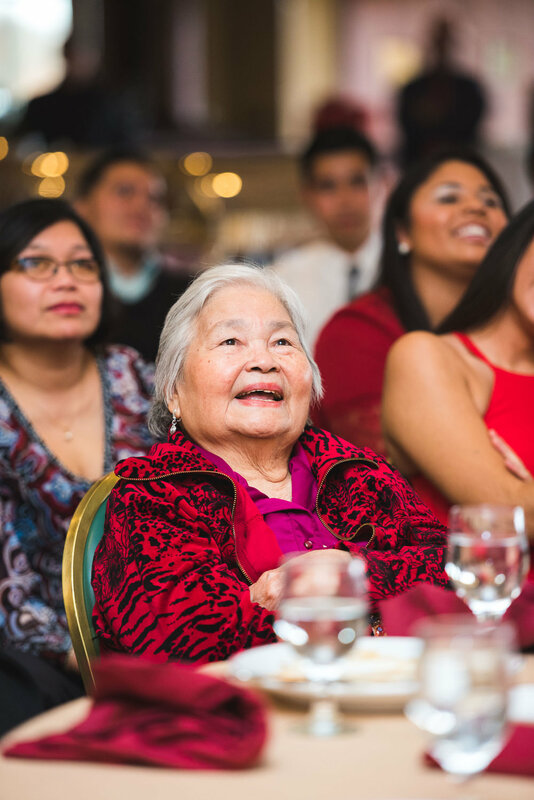 Check out more pix from Lola Balan's 90th Birthday here! Check out more pix of Amy's family here! The session with Paolo went great! I liked the fact that he was flexible with location and any ideas we had for our pictures. I also liked that Paolo had ideas that were fun and not the usual poses. When we got to our session, Paolo had made himself familiar with my specific location in order to take some amazing pictures. We really enjoyed our session and loved our final pictures. They made great Christmas presents for our family as well as great memories for us to keep. Check out more pix of Alanie's family shoot here! Check out more pix of Michelle's family here! Check out more pix of Andrew, Ariana, Everett, & Whitley here!